Ready for Bloom Conference 2019?! We are SO excited for Bloom Conference 2019! 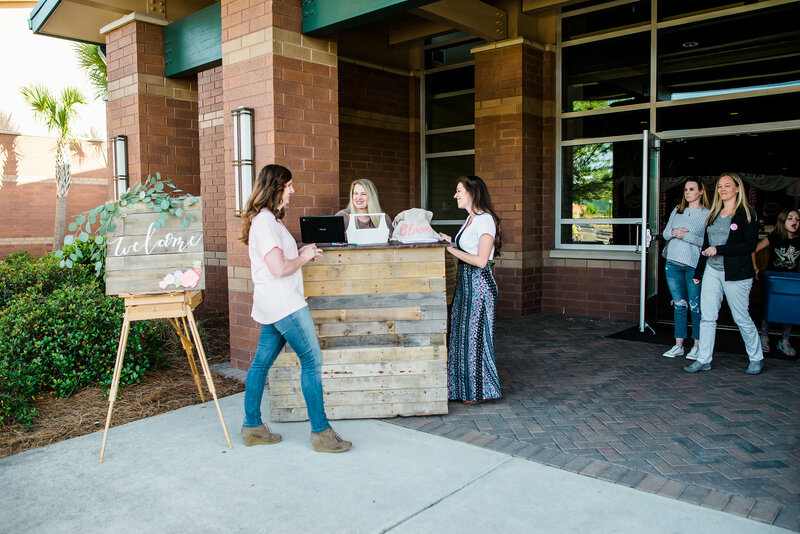 We have been praying for the future of Bloom and are stepping forward with expectation and excitement over all that God is doing. 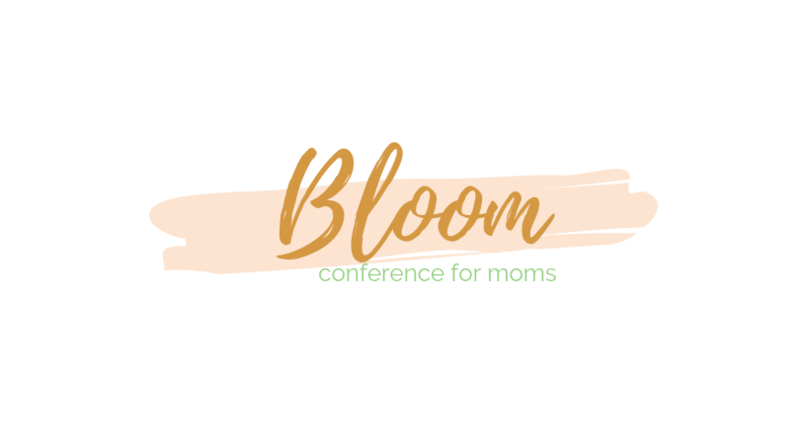 Moms, we are thrilled to announce the details for Bloom 2019! We are switching it up and meeting on a Saturday morning in 2019! Brunch will be included in your ticket cost. We are planning an incredible morning that you are not going to want to miss! In the meantime, invite your mama friends, and get excited! Purchase your ticket for only $60 here! This year we have the option of purchasing a ticket + Bloom tee! Head here for this option!